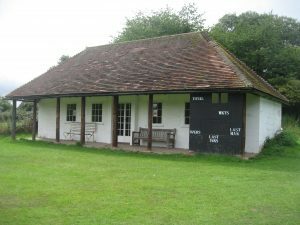 For many years the Yattendon & Frilsham Cricket Club played at The Cricket Ground in Yattendon but falling membership meant that less and less cricket was played there. Sometimes the pitch was used by other local teams – at least this meant that the familiar sound of leather on willow was not totally lost. In 2017 an exciting new team was created. 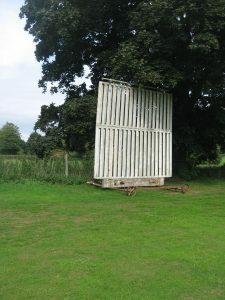 They played in the Downs (Red Kite Building Solutions) Cricket League and came top of Division 4! 2018 has seen a promotion to Division 3 and by the end of July had won all 9 of their matches. Home matches are played on Wednesday evenings at Yattendon Cricket Ground starting at 6.00 p.m.
Come along and enjoy village cricket - and get involved! Check the website here for dates of home matches.